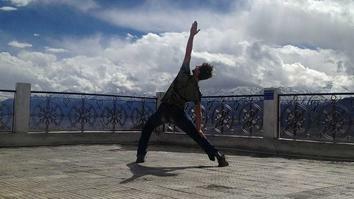 Ryan Spielman talks with Alex Howard about how Ashtanga Yoga has supported his spiritual path. For some people yoga is a glorified exercise program, for others it's a path to enlightenment. For me it's my practice of awakening. 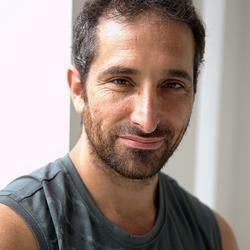 My Journey with Yoga is a 25-minute interview with Ryan Spielman. 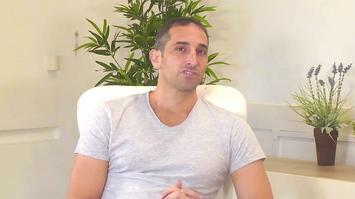 Join us as Ryan talks with Alex Howard about how Ashtanga Yoga has supported his spiritual path.